To any spectator, 27th February was business as usual at RI(JC), with 2000 students flocking from activity to activity, climbing stairs and roaming the corridors. Yet behind the seeming normalcy, something was different. 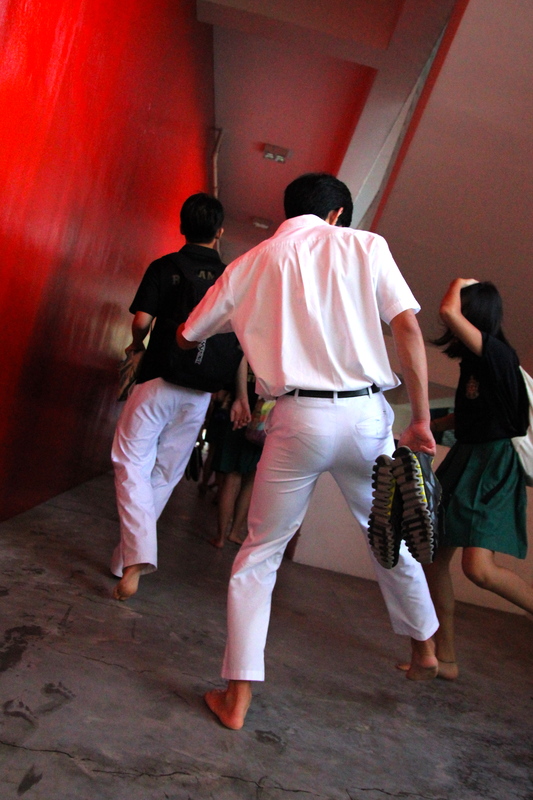 On second glance, one would find that a large majority of the students had no shoes on. In a campaign to help raise funds and awareness for the poor living conditions of children in Kenya, Rafflesians bared their soles for a day to experience the plight of the less fortunate. There is a population as big as the United States walking without shoes, often through potentially hazardous grounds, and this event aimed to give Rafflesians a feel of what it might be like. With campaign efforts ranging from photo booths, donating of shoes to fund-raising sales, the high-profile event certainly made for an interesting sight, as students – and even teachers – spent the day treading about barefoot. The campaign, now in its second year running, was organized by Community Advocates in collaboration with the Tana River Life Foundation, which received the donated shoes and funds raised from selling merchandise such as bracelets. So did the campaign succeed in giving Rafflesians a taste of poverty? For Year 5 Ng Ruixin, it was an “eye-opening experience”. “No Shoes Day was a good opportunity for us to appreciate what we have and it reminded me not to take for granted what we have in our lives. Even if it wasn’t exactly like the conditions of children in Africa, it still showed us just how fortunate we were,” she said. The examples of different ground surfaces, such as gravel or wild grass, placed in the canteen walkway allowed students to have a feel of what the Kenyan children have to experience in their everyday lives. 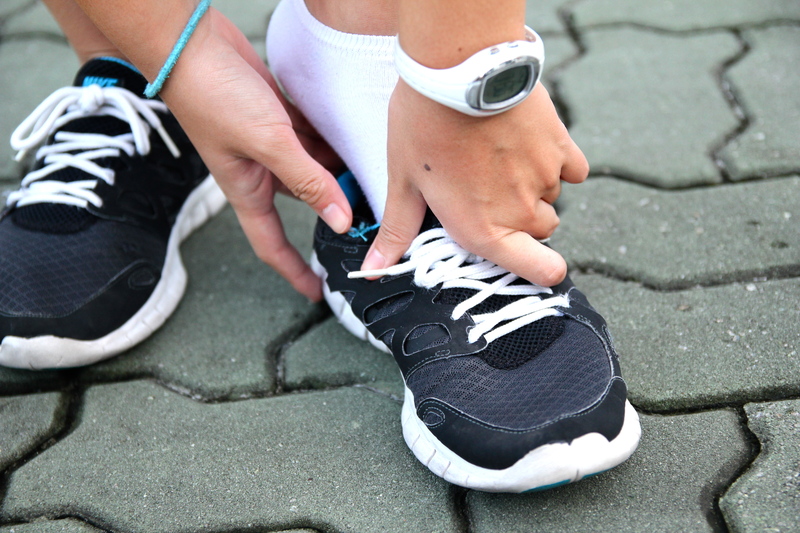 To better drive home a greater sense of empathy for those without shoes, Phyllis Gan from 14SO3C suggests further calling attention to injuries sustained from walking about barefoot. While this was put up on a board in the canteen walkway, “maybe the organisers can make it more realistic by painting their feet to look like they were scarred from injuries,” she offered. So was No Shoes Day 2013 a walk to remember or an empty event? Raffles Press has to stay on the fence. Nonetheless, there is no mistaking the well-meaning intentions of the organising team. 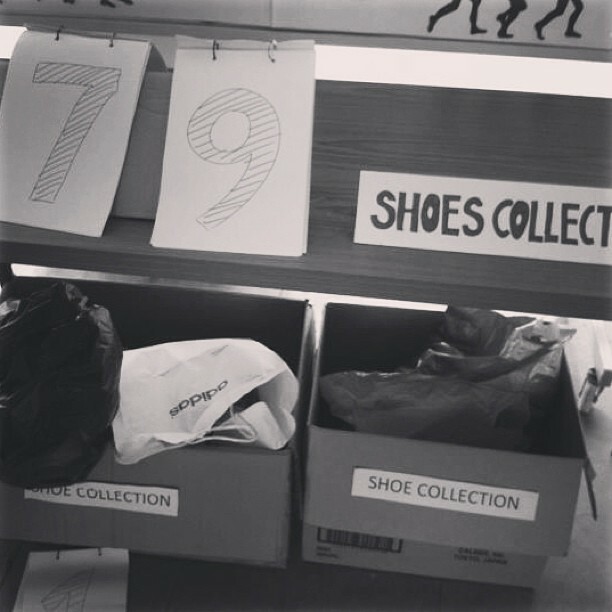 That the target number of shoes donated (300) was exceeded is indeed testament that many did appreciate the motive behind No Shoes Day.